Top earners are always at the front of the room. Daniel Ragsdale explains why speaking at events will help improve your leadership. Also what it really takes to get 3-4 signups a month. 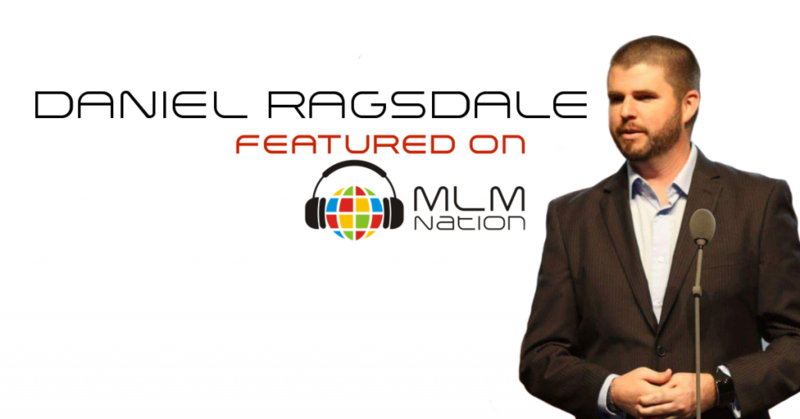 Dan Ragsdale got “forced” into the network marketing professional when he got sick 10 years ago and realized he needed residual income. In the last 3 years Dan has been the #1 distributor and top earner at a network marketing company. 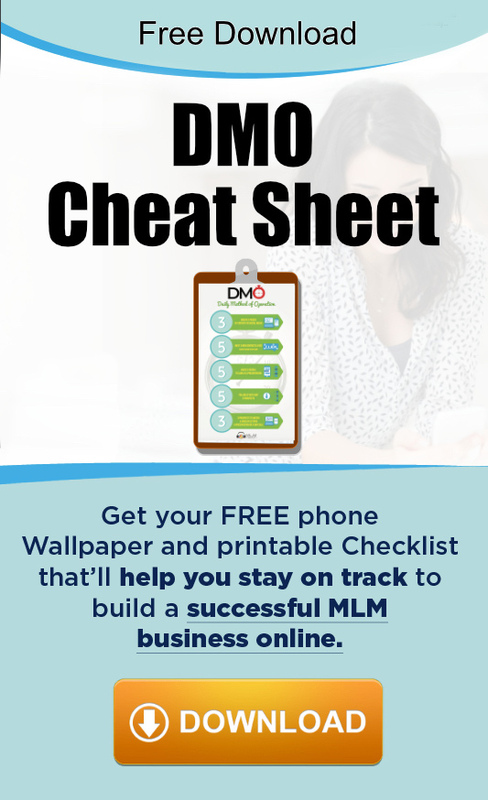 In 2015, Dan got voted as one of the top 50 male network marketers by businessfromhome.org. Daniel is a father of 3 kids and another one expecting in Feb. He lives out in Los Angeles, California.